In the first half of 2017, Narada signed a long-term cooperation agreement with a European electric vehicle company for pure lithium iron battery system for electric vehicles. The total scale of the project about 800 MWH. 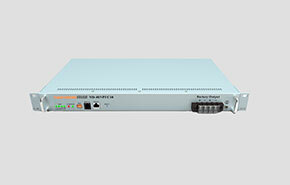 Narada received the first batch of orders of 3.3 million US dollars recently. It is reported that in order to meet the growing demand of environment-friendly and quiet trucks of society, EU plans to cut carbon emissions by 40% by 2021 due to the city is dealing with air and noise pollution. Automakers and technology companies around the world are scrambling for the market. The partner of this project is a famous enterprise in Europe, which has years of experience in electric vehicle research and development. With the increasing competition of the 1st generation Green Vehicle, this company introduced an all-electric semi-trailer vehicle which greatly enhances the economy and environmental protection of power vehicles. This vehicle chose the lithium iron battery pack of Narada as its core power source. 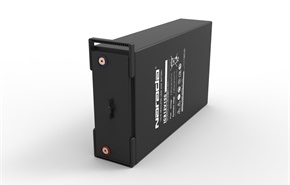 Narada creatively developed the lithium iron battery system that suitable for pure electric vehicles. 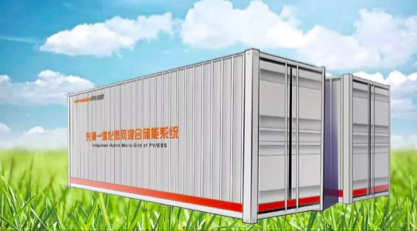 This system has the feature of high integrated, lightweight and refined power system design; the cycle life up to 3000 times; high energy density, and has the advantage of fast charging. 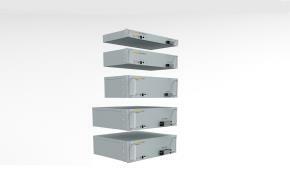 In addition, the system has a strong environmental adaptability and can work at -20-60 ℃. The pure electric vehicles not only can realize the quiet driving, zero CO2 emission but also the operating cost will reduce 40% per kilometer. 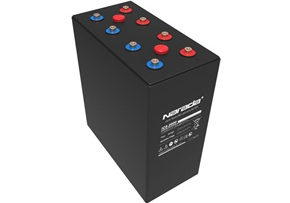 Narada has already mastered the key technologies of battery materials, power systems and motive system, and has successfully completed series of product development and industrialization of lithium iron batteries for new energy vehicles. 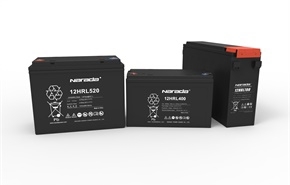 Narada has also further completed the development of the ternary soft pack power battery and system assembly on this basis, and a strong technology accumulation and system integration capability were formed. 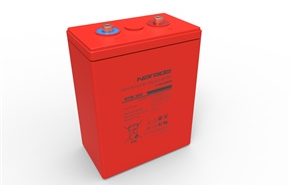 The signing of this sales contract means that technical level and overall strength in the powerful lithium-ion battery system for electric vehicles of Narada have been highly recognized in the European industry, which further increases the company’s impact on the lithium-ion battery market for electric vehicles. At the same time, this project also provided important experience for the large-scale entry into the global electric vehicle market in the future and promoted the development strategy of Narada in the field of power lithium-ion batteries for electric vehicles. With the cooperation with key customers in the renewable energy automotive industry continued to deepen, Narada will achieve a grander ambition in this field in the future. 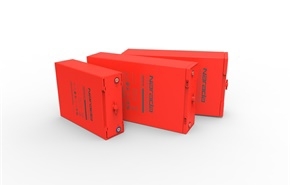 During the Spring Festival this year, Narada Wuxi Singapore Smart Distribution Network Energy Storage Power Station participated in the electricity demand-side response in Jiangsu and completed its implementation successfully. In the process of participating in the service, the power station has reduced the electricity demand of 20,000kw in the park but taken only 1 second. It is reported that this is the first time for such large-scale energy storage station involved in the demand side of the grid response. From February 16 to 18, the State Grid Jiangsu Provincial Electric Power Company and the Provincial Economic and Information Commission jointly implemented the largest “Valley Filling” power demand response service in China. The management committee of Wuxi Singapore Industrial Park cooperated with the 20MW energy storage power station and the users in the park actively participate in the electricity use during the low period, accumulatively “filled in” about 189,000 loads, of which about 90,000kw loads “filled” by energy storage. The loads filled during the Spring Festival 2018 increased by about 85% compared with the same period in 2017, narrowing the peak and valley difference effectively and improving the security and stability of the power grid operation. The power peak and valley difference of Jiangsu province was as high as 16 million kW, and the peak-to-valley difference rate was over 35%. The energy storage power stations use electricity during peak hours and generate electricity during the peak period of electricity use. It can achieve the goal of “cutting peaks and filling valleys” to balance the production and consumption of electricity and enhance the adjustment ability of the power grid. Based on 90,000kw loads which “filled” by energy storage involved in demand response, this demand-side response service cumulatively consumed 576,000 kWh of electricity, reduced the coal production of captive power plant 70.8 tons and cut CO2 emissions by 3.36 million tons, nitrogen oxides 236,000 tons. The demand-side response will occupy a more important position as a flexible resource under the context of energy internet. 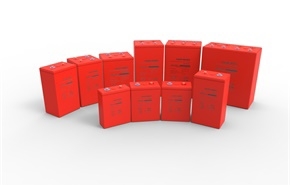 With the electricity reform, energy storage will have more market space and achieve better development, once a mature spot market and ancillary services market is established. The first-time charge `electricity demand side response successful completion of Narada Wuxi Singapore Smart Distribution Network Energy Storage Power Station provides an example for the electrochemical energy storage systems enter the electricity market, and its have great significance for the market incentive mechanism for power demand management and the peak-to-valley load-bearing two-way control system for demand-side response. As the most influential mobile communication exhibition in the world, the Mobile World Congress 2018（MWC18）was opened in Barcelona on 26th February. 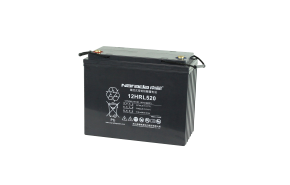 Narada appeared on the site with The 3rd Generation Narada LiFePO4 Battery System，Lead-Carbon Battery Technology, High Temperature Battery System and so on. As one of the biggest communication back-up power supplier, the lithium power installed capacity of Narada has reached 200 million US dollars as for now. 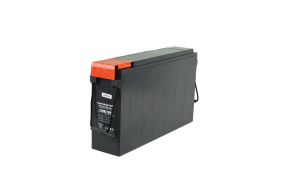 Narada lithium battery promotion steps on top all over the world in the communication industry. The sales scale of Narada Lithium battery for back-up use was kept expanding in recent years, had been exported to over 40 countries. The 3rd Generation LiFePO4 Battery System which appeared on MWC18 with the features of small size, high energy density and a wide use of the environment. It has passed UL1973 certification which is one of the most authoritative certifications in the world. With the global accelerating construction of 4G network and the development of 5G in the future, Narada development Microbox. 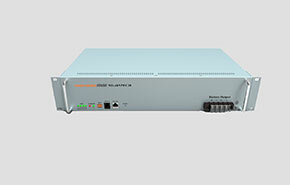 Which is the product specialized for 5G application. 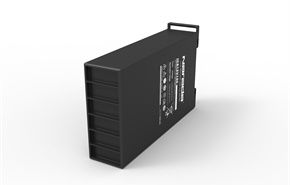 The REXC series Lead-Carbon Battery also is the hot product on the spot. 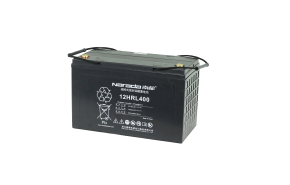 Narada is one of the few companies in the world which has mastered the core technology of lead-carbon batteries. 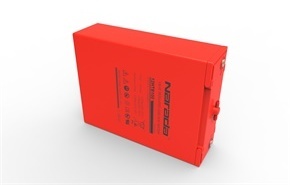 The REXC series Lead-Carbon Battery which dependent research and development by Narada has high specific energy, fast recharge rates, extra-long cycling life and combines the characteristics of lead-acid batteries and super capacitors etc, the installed capacity of Narada Lead-Carbon Battery has reached more than 800MW. In 2017，ALABC decided to support Narada again, which means the lead-carbon technology of Narada will be more to a higher level. 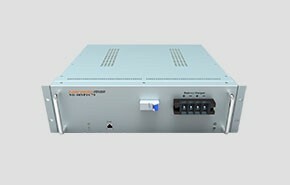 Narada has been specialized in the field of telecommunication backup power for many years，our products are widely recognized by customers all over the world cause the continuous promotion of technology. Technology and innovation are the keys to development, Narada will keeping innovation and development to create higher value for our customers and provide more green energy for the world. 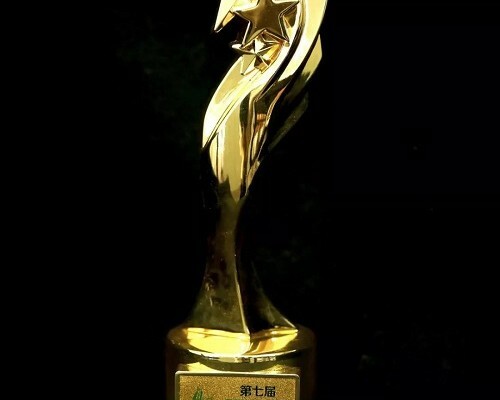 Narada received Social Citizen Award and president Chen Bo was named the Leader of Green and Low-Carbon Transformation Development that presented at the 7thInternational Carbon-Value Award which holds in Beijing before. The International Carbon-Value Award was honoured as the medal of International Low-carbon and environment protector, which designed to promote the concept of low-carbon and find those enterprises who is environment-friendly and sustainability. Cause the creativity and development in the storage industry, Narada was considered the best representative of the concept to prompt sustainable development between economy and environment by judging panel. As the leader of the storage industry in the world, Narada keeps exploring the new application model of Storage Pius, accelerate the realization of the business model in distributed energy and energy internet industries, and has been adjusted the generating side and the supply side, improved the utilization rate of wind and light energy. 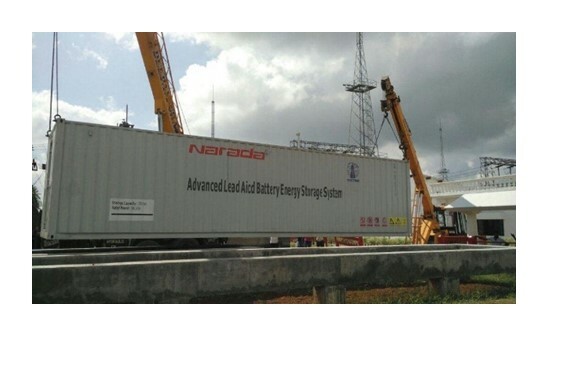 Meanwhile, Narada integrated its industrial chain to provide more green energy. 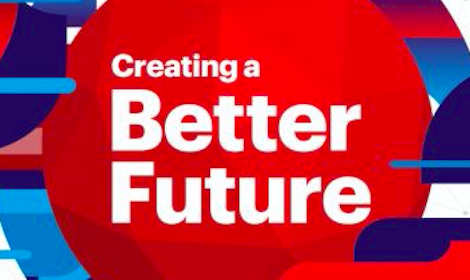 While the development of industry, Narada keeps its social responsibility in mind. Narada will provide further value to its customer and more green energy for the world. Recently, Narada received The Acceptance Statement of Grid-Connected System for the intelligent distribution network power station in Wuxi Singapore Industrial Park issued by State Grid Jiangsu Power Company Wuxi Power Supply Company，which signals that this project has been officially approved by the State Grid and will be full capacity operation with grid connection now. This project installed the first multi-tariff energy meter for energy storage in Jiangsu Province and become the first large-scale energy storage power station that accesses the customer-side energy storage interactive dispatching platform of State Grid Jiangsu Power Company. This power station is the first project which in accordance with the Client-side Energy Storage System and Network Management Requirements of Jiangsu Provincial Electric Power Company and has been acceptance. The successful grid-operation of the project will promote the large-scale access of customer-side energy storage equipment to the power grid. It’s not only relieves the peak regulation pressure of the power grid, but also ensures the energy storage users get a reasonable return and achieve a win-win result. 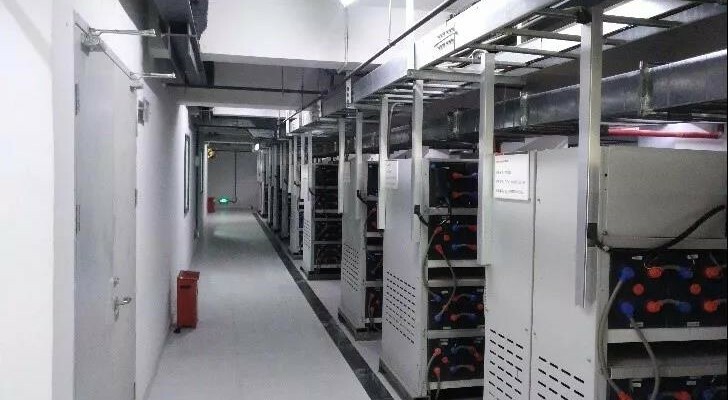 The intelligent distribution network energy storage power station of Wuxi Singapore Industrial Park is located in Xingtai Industrial Park in Wuxi, the total power of the energy storage power station is 20MW, with a total capacity of 160MWH,and a total area of 12,800 square meters. As the largest commercial energy storage power station in the world, Wuxi Singapore Industrial Park intelligent distribution network energy storage power station which build by Narada has attracted much attention from the whole world since its establishment. 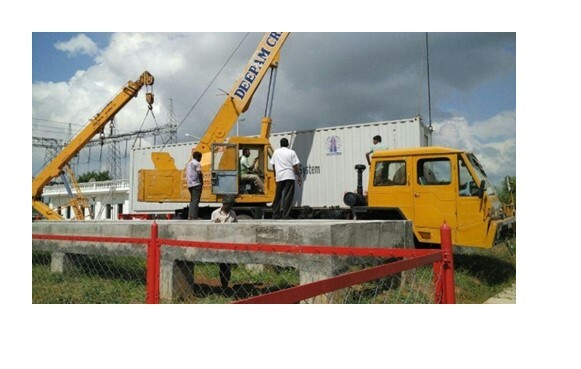 This project received full support from the government and power grid companies in project construction and grid access, and finally operate successfully. The successful grid-operation of the power station marked the commercialization of energy storage. The energy storage power station is connected to the high voltage side of the 10KV and supply for the whole park. Narada was responsible for the overall investment of the project, provides a full set of technical solutions, construction work and the operation service of the power station. After the operation of the energy storage power station, it can provide 20,000 KVA load swap capacity to the park every day during the peak hours, not only reducing the load factor of the transformer substation, but also alleviating the expansion rate of the transformer in the industrial park. 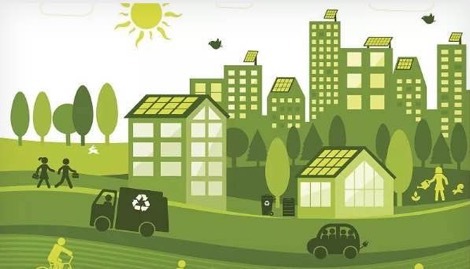 This power station provide users with efficient and smart energy supply and related value-added services to achieve energy demand-side management, promote the clean energy production and consumption, improve energy efficiency, and promote the business model innovation in the field of distributed energy and energy Internet of Narada in the future. The successful operation of the power station marked a milestone breakthrough in the system integration, engineering design and construction of Narada in the field of energy storage.